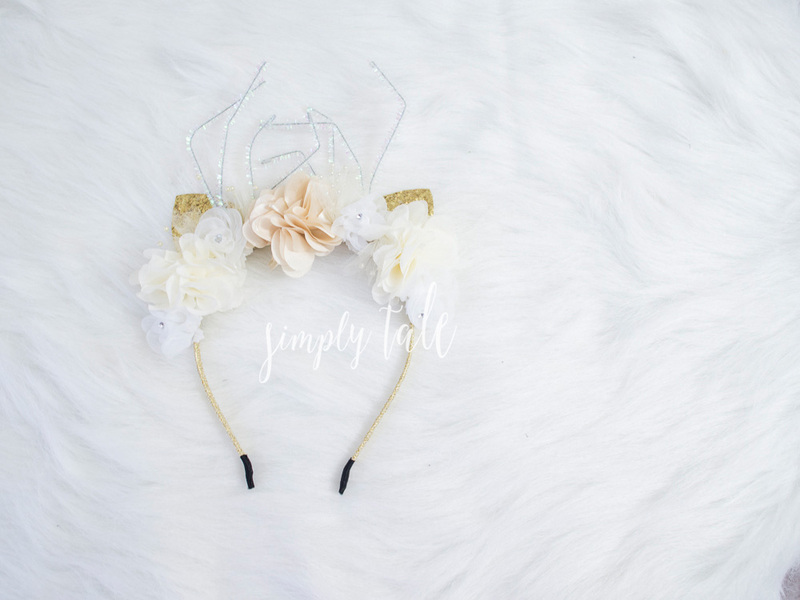 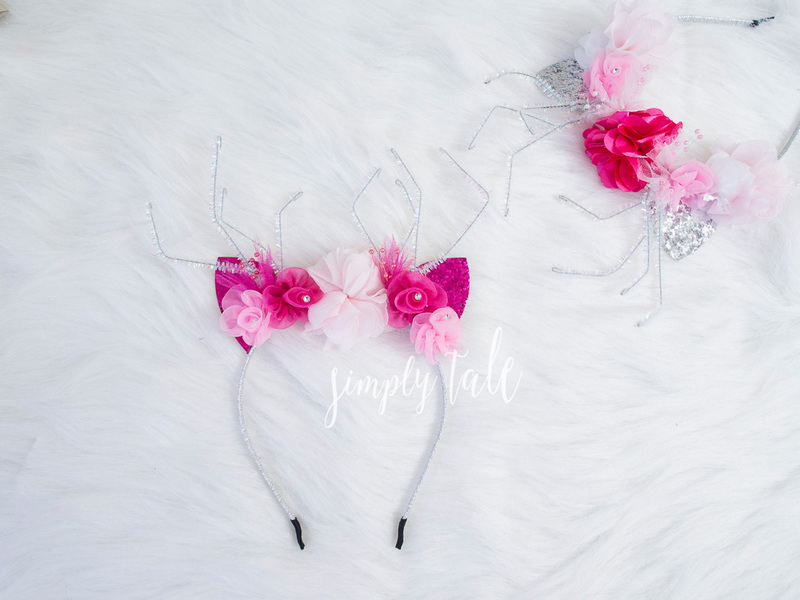 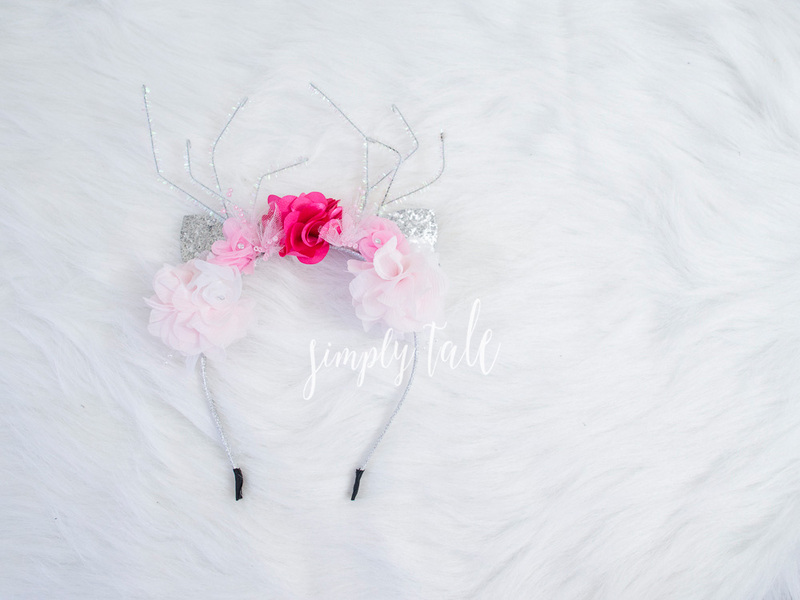 The Reindeer Crown is our Special Edition Headpiece, featuring simple arrangement of fabric blossoms and accentuated with glitter ears and twig antlers ! 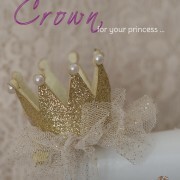 I made this crown for Savannah’s Christmas performance at school. 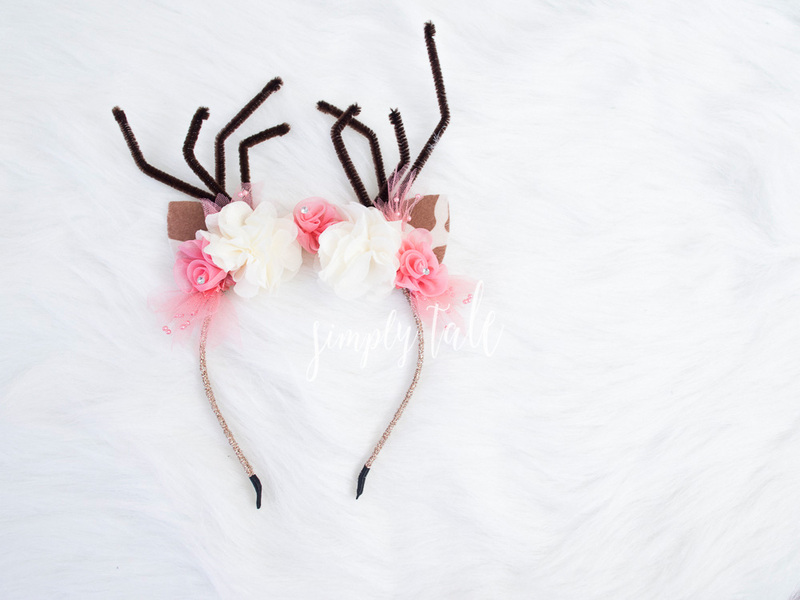 She got lots of compliments, so here you go … more Reindeer Crowns available for sale. You can purchase these Reindeer Crowns at my ETSY store. 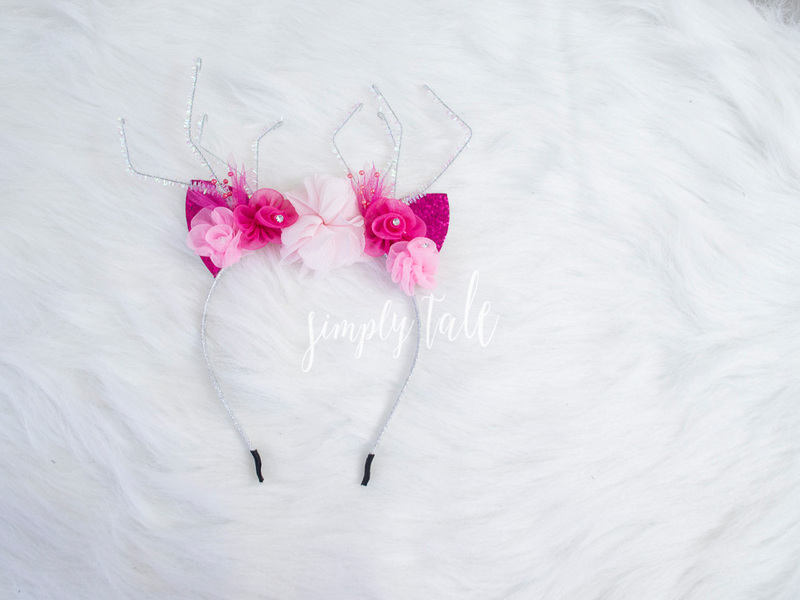 Hurry, now is the perfect time to pick up a little something for an upcoming holidays.